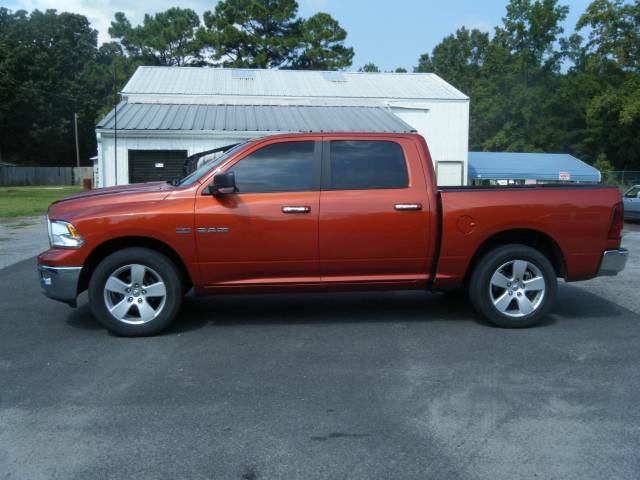 You are viewing used 2009 Dodge Ram Pickup SLT CREW CAB offered for sale. Find out here most detailed specifications, photos and review. If you like this car, you can also find here information about auto dealer(if available) and contacts them using provided contact information. This Dodge Ram Pickup Pickup is equally easy to maneuver on highways, city and cross-country roads. The main characteristics of this body style are stability, ride quality and agility. The lovers of speed should take it on a test drive to check its capabilities and enjoy the speed it can make. Dodge Ram Pickup is available in RED, which is a good choice for those who prefer classics. The RED Dodge Ram Pickup doesn`t look too flashy and too subdued, in fact it makes just the right impression. This shade is easy to replace in case you want to refresh your car or hide any surface scratches. Any modern, prestigious and good quality vehicle must have its own – distinctive – interior color. Here, the TAN will emphasize your car’s exterior color and will fill the passenger compartment with comfort and coziness necessary either for daily travels in the city or for a family rest in the country. The Dodge Ram Pickup SLT CREW CAB is designed to be pleasing to the customers’ eyes. The finishing touches of the inside compartments give confidence to anybody driving this car. The shape, design, the colors of the exterior and interior contribute greatly to the automobile`s elegant image. This vehicle is a real pleasure to own! This wonderful car is provided with 8-Cylinder, 5.7 HEMI engine. As you can guess, it proves that you can subdue the roads even in bad weather, drive fast and accelerate practically right away. This engine can be very efficient and doesn`t ever fail. Now you will definitely get everywhere much quicker. The 6 SPEED AUTO transmission of the present model provides a controlled application of the automobile’s power with no costs on drivers’ nerves. With the help of this transmission the gears can be changed without much ceremony when the vehicle is in motion and quite a good speed can be reached. This Dodge Ram Pickup has so far covered 28150. 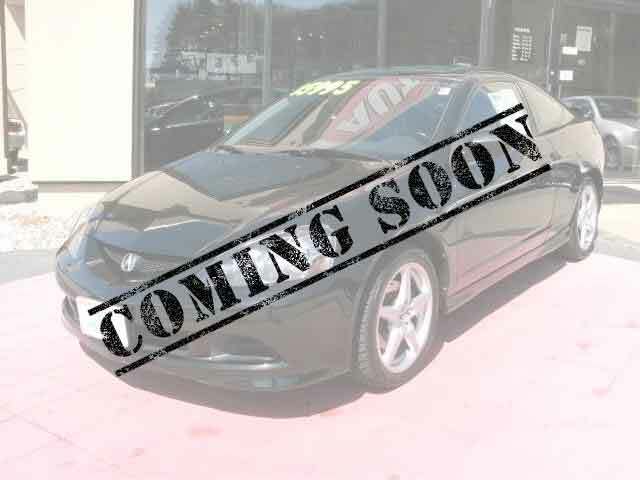 Though, you can be absolutely sure that this car is in good enough condition to travel many more miles. The price we offer you will definitely make up for everything and will leave you in no doubt about purchasing this automobile. Now, let’s speak about the “ID-card” of your car. With the help of VIN decoding you have all the possibilities to learn more about the automobile’s country of origin, the manufacturer, its age since its launching from the conveyor, and a number of significant technical characteristics. The VIN of this vehicle is 1D3HB13TX9S740947.